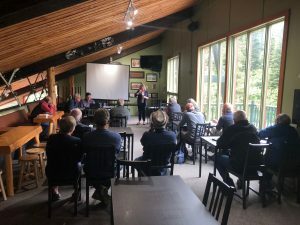 Owners representing 12 Baldy households gathered at the lodge this morning (June 30th, 2018) to hear presentations by Andy Low on Firesmart, Doug MacLeod on FESBC grant project, and Vicki Gee on various RDKB related topics. Lots of good information presented – and volunteers signed up for the local Firesmart board. The board will work with the consulting RPF as the program moves forward. You can find many Firesmart materials on line. The program is about education and awareness, participation is voluntary. Andy Low, RPF, has begun an assessment of the village, and interim information will be released as it is ready, with the final report later this summer. There was discussion about properties loaded with fuels, and how their neglect can affect the properties of those who have done the fuel reduction. 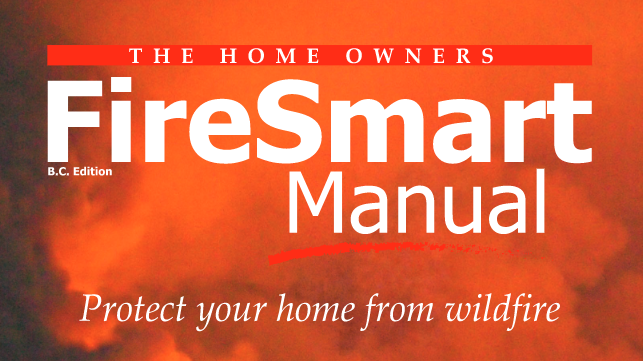 Although the Firesmart assessment will not single out or “shame” individual property owners, it is expected that the content of the report will be a useful resource for the strata in communicating with property owners who have not reduced the hazard on their property. Those properties can increase the risk to other properties in the village. The FESBC grant project has been modified a bit since I first reported on the plans last August. 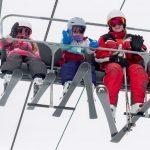 The width of the “treated” area will be increased from 100 metres, to between 250 and 400 metres. More than 50% of interface structure fires are ignited by embers, not the actual main fire. Research has shown that the new wider treated area will better protect the village from flying embers. There is one approval outstanding on the project – the Osoyoos Indian Band – as soon as that is received, the project is ready to go to tender. If you have driven by the Johnstone Creek Campsite, you can see how trees can be thinned effectively with specialized equipment. Tree spacing will be approximately 10 metres, or 100-250 stems per hectare. 1931 is the year of the fire that went through here. Lots of good information presented, and I have pages of notes – will try to post some more details in the coming days. 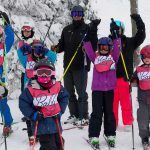 Check out West Boundary Connect– a good source of information from RDKB.